We are proud to introduce, Dr. Donna Galante to our proactice. She will be in the office once a month to assist us with our Invisalign patients. Please see below to learn more about Dr. Galante! Dr. Donna Galante graduated from the University of Pennsylvania School of Dental Medicine where she received her DMD degree in 1984. Immediately after graduation she entered the Orthodontic Specialty Program and graduated the top of her class in 1986. She is a Board Certified Orthodontist, and a member of the American Association of Orthodontists. She held a teaching position at the University of Pennsylvania School of Dental Medicine Department of Orthodontics from 1986 through 1993 while maintaining a private practice in King of Prussia, Pennsylvania. She is married to Dr. Paul Cater, a fellow orthodontist, and they have 2 children, Carina (17) and Nate (15). As a family they enjoy traveling the world and sailing. Dr. Galante enjoys cooking, theater, reading and Crossfit™. 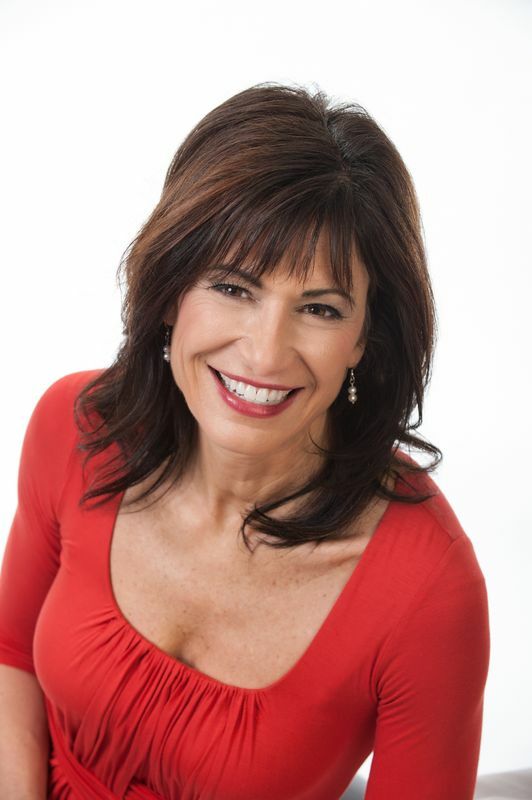 Besides her passion for Orthodontics and Invisalign™, she is a bestselling author and has authored 4 books, Big Ideas for Your Business, Power Principles for Success and Healthy and Beautiful At Any Age: Your Smile and Modern Orthodontics. Her newest book, It’s All About Millimeters; How Small Changes Can Make A Big Impact In Your Business and Your Life was just released this summer.